When I was growing up my grandmother would start a “Christmas Club“ account for each of her grandchildren every year. From every paycheck she received a specific dollar amount (very small since it was the 1970s!) would go into the Christmas Club account for each of her grandchildren. In November she would give us all the proceeds from the Christmas Club account. The idea was that we would use the money to buy presents for our parents and our brothers/sisters. I would be lying if I said I always spent all of the money on everyone else. Sometimes I used part of the money to pay for something I had been admiring and my family received potentially smaller presents because of this…but it must never have been too bad because I don’t recall ever being admonished for my actions. Because of my fond memories of the Christmas Club account, I was intrigued a few months ago when I saw an ad for something called “Stash”. The idea was similar to the Christmas Club. Each paycheck you deduct an amount that gets invested in a manner that you pre-determine. Unlike the Christmas Club account (which was probably invested in a savings account) the Stash accounts are invested, from what I can tell, primarily in mutual funds and ETFs. Also unlike the Christmas Club, you keep investing…the funds are not meant to be taken out after 11 months. I started investing a small amount in my Stash account and I admit that it makes me feel good to see my balance continue to grow. There are multiple types of apps available today that allow consumers to easily invest via their telephone or other technology. Some may be focused on specific investments while others distinguish in multiple ways. Common apps include Stash, Acorns, Seeders, and Robin Hood. To be honest, most people my age (not telling) are unaware of these apps. 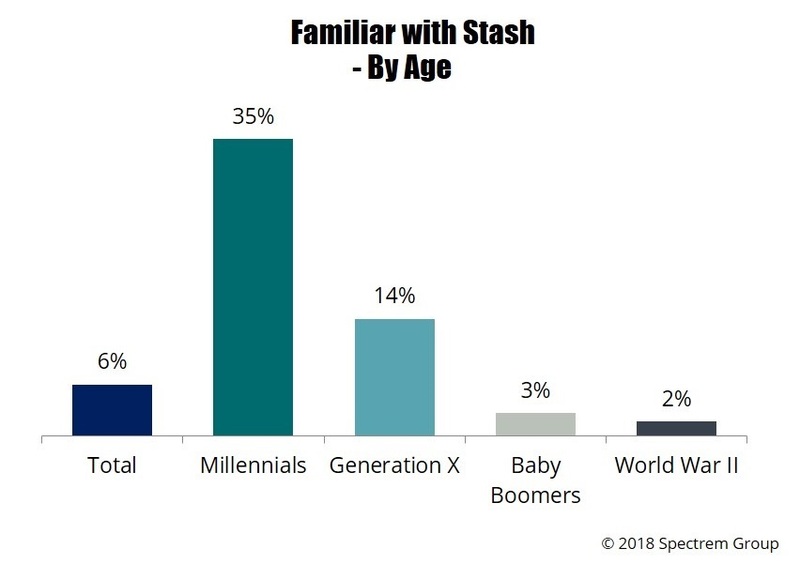 For example, in our most recent report, Wealthy Investors and the Use of Digital Tools, Spectrem found that only 6% of wealthy investors were familiar with Stash…but that familiarity rose to 35% for Millennials. Similarly, only 2% of all affluent investors are currently using Stash although 15% of Millennials are using it and 22% intend to use it in the future. I use Stash as an example because I am the most familiar with this micro-investing app, however, usage and interest levels for others is similar. While it is easy to currently ignore these tools, it would be inappropriate to suggest that this is not an important trend. Who would have predicted at the turn of the century that we would be making investments using merely the screen of our telephones? As investors become increasingly comfortable with using digital tools, the likelihood that they will use these tools more often increases. And if you are young and grew up using technology, then using an app to invest seems to be the best solution. It’s important to remember that in many cases younger investors (and increasingly older investors as well) believe that computers make better investment choices than humans. If saving and investing is perceived as a commodity, then why not rely upon an account that invests for you automatically? And why not just link it to your checking/savings account making it automatic? It’s like a 401(k), just happening after-tax. 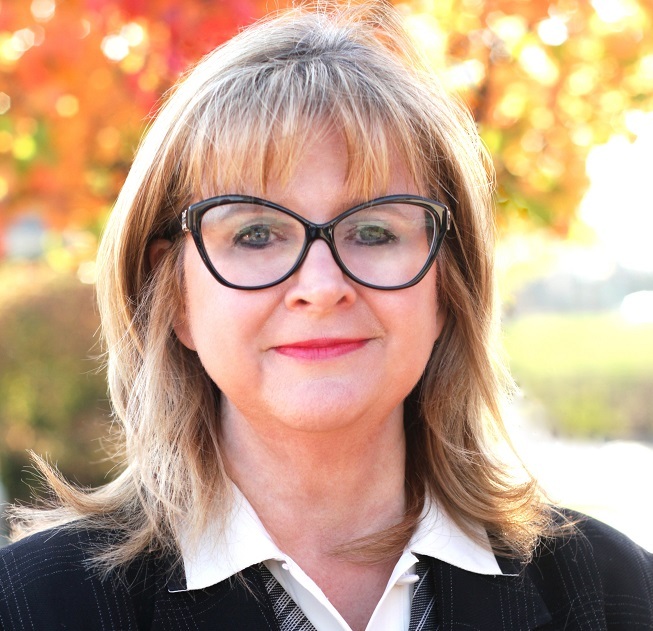 As investors begin to increasingly rely upon digital tools and succumb to the ease of usage, financial advisors need to re-evaluate what they bring to the relationship with the investor. While in the past it may have been investment expertise, maybe what many young investors will eventually need is the human touch around financial expertise. How do you make decisions regarding paying down student loans or investing? What is the best approach to paying for your children’s education? Should I relocate to a state with lower taxes upon retirement? All of these questions cannot be answered by a computer; they need to human touch. Advisors would be wise not to ignore micro-investing tools. Maybe they could be part of a larger discussion around the investor’s goals and incorporated into their overall financial plan.